Who honestly likes having to shop for razors? They’re expensive, they’re hard to keep up with and they’re frankly a pain to stock up on. That’s what subscription shaving boxes are for! Today we’re looking at some of the best subscription boxes for grooming your beard and ‘stache in style. One of the most popular shaving kits out there is the Dollar Shave Club. These guys are accurately named, as one of the kits they offer lets you get a new razor blade each week for a dollar per month. There are boxes ranging up to a $9 per month price range, but that’s also not going to break the bank. Dollar Shave Club offers a few different razors for subscribers. There’s the normal, no-frills twin blade that will keep you shaved up. There’s the X, which can be used on legs and underarms, making it a popular pick for men and women alike. There’s also the executive, which has more blades and offers a smoother shave. Bevel is an excellent shaving kit service that is aimed at people of color. Those with darker skin have often noted that these types of services don’t do a good job helping address the bumps and irritation that come with shaving certain types of skin. Bevel is out to change that! Bevel’s monthly rate of $30 is somewhat expensive compared to other shaving kits, though. The Bevel kits include a number of creams and conditioners that are aimed at making shaving smoother and easier for people of color. If you’re looking for a great shaving kit that works for your skin, consider trying out Bevel. Harry’s shave kits are offered in prices ranging from $8-$24, depending on the plan you pick. This is a great subscription, no matter which type of box you choose. The blades they offer are top-quality and at a great price. Really, it makes you wonder how traditional razor companies compete when you see how high-quality Harry’s blades are. 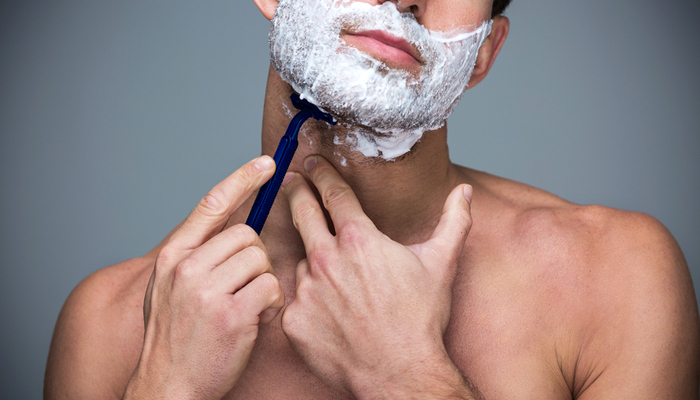 There are boxes with just blades, but you can opt for more grooming-centric boxes, too. These include shaving gel, as well as your high-quality blades. This makes the Harry’s boxes more of a “set and forget” service that you can just set up once. 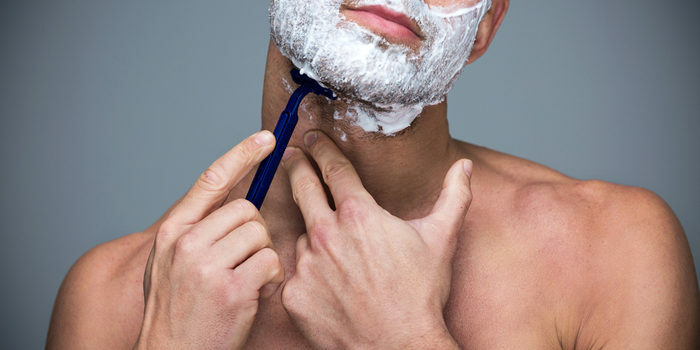 That way, you don’t have to shop for razors anymore: you get a restock every month!